Students waiting for Karnataka 2nd PUC Result 2019 are advised to check their websites from time to time. 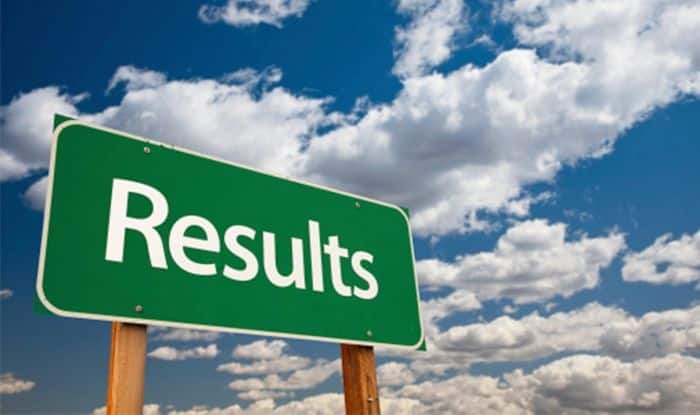 Karnataka 2nd PUC 2019: The Karnataka 2nd PUC Result 2019 is expected to release on Monday, April 15. The Karnataka Secondary Education Examination Board’s (KSEEB) Department of PUE Pre University Board Examination will declare the result tomorrow. The Karnataka PUC Pre University Certification Examination II Results 2019 or KSEEB 12th Result 2019 will be available at the Department of PUE Pre University Board Examination’s official websites– kseeb.kar.nic.in or karresults.nic.in. The Karnataka 2nd PUC examination was conducted by the state education board in the month of March. The 2nd PUC examination began on March 1 and the last examination was on March 18. Students waiting for Karnataka 2nd PUC Result 2019 are advised to check their websites from time to time. Step 1: Visit the official websites kseeb.kar.nic.in or karresults.nic.in. Step 2: Click on the link which reads– Karnataka PUC Result 2019 or 2nd PUC Result 2019. Step 3: Enter the details required to get your Karnataka 2nd PUC Result 2019 and submit. Step 4: Download your result. Step 6: Take a print out of your Karnataka 2nd PUC Result 2019.